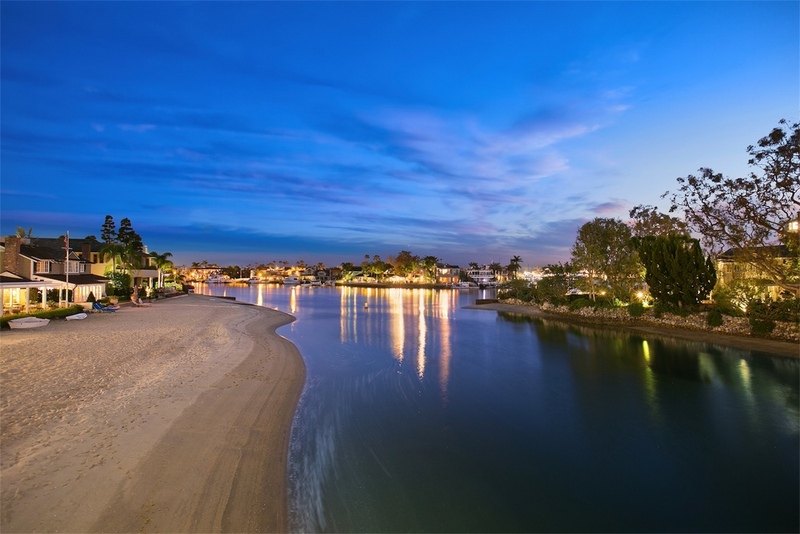 This gracious and well-appointed French Country-style bay front home features European flair and a unique opportunity to enjoy the waterfront lifestyle on Harbor Island - Newport Beach’s most exclusive and prestigious, guard-gated community. 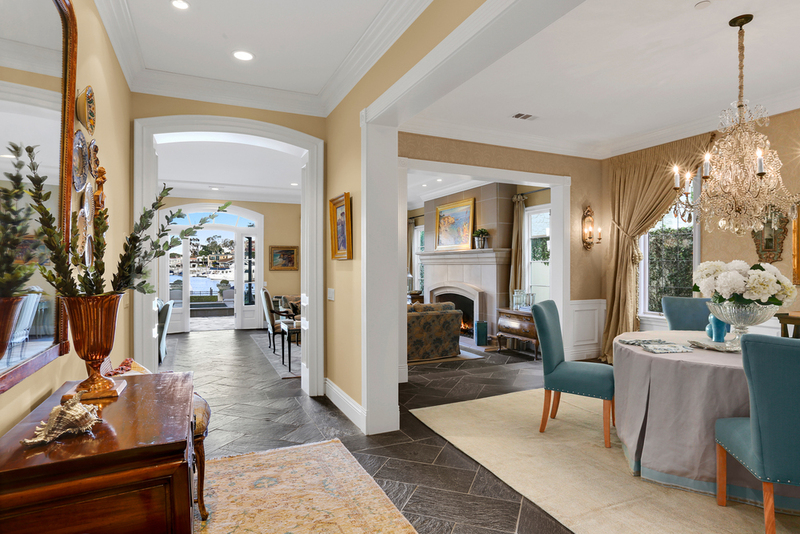 With its thoughtfully designed floor plan and breathtaking water views, this five bedroom, five and one-half bath, spacious and elegant home on the bay can accommodate living and entertaining on a grand scale. Exquisite Belgian stone floors, handcrafted millwork, five fireplaces, a professional grade kitchen, and finished three-car garage are but a few of the home’s luxuriant amenities. Designed by renowned architect Eric Mossman, its well-proportioned rooms open to a spectacular Bluestone-terraced, outdoor dining area and spa with a long grassy, tree-lined yard and lush waterfront gardens, all leading to the residence’s expansive private pier and dock, with accommodation for yacht in excess of seventy feet as well as additional side-tie watercraft. 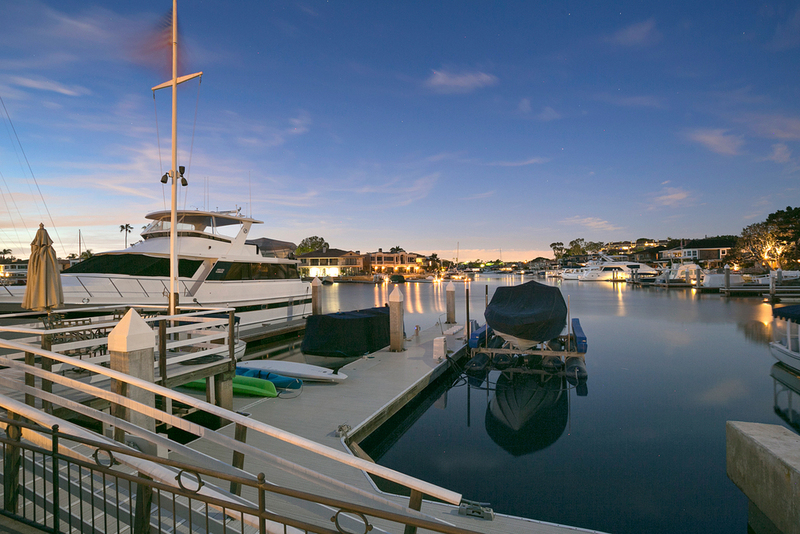 Affording a truly effortless entree into the bay front lifestyle of Newport Harbor, Thirteen Harbor Island is one of only thirty landmark estate homes on this waterfront sanctuary, and presents a rare turnkey opportunity on Newport Beach’s most prestigious private island.